If Spring has got ya twitchy and your aching to get out and have some fun, we’ve got a few ideas for you this week. Things are getting busy around these parts so lets all get with it and get our wheels spinning! Don’t forget to check our EVENTS page for more info. 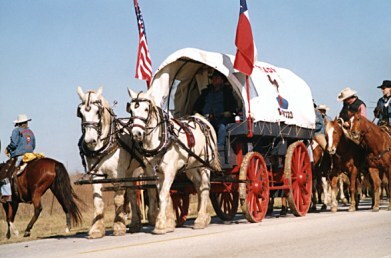 May be a bit of a stretch, but our wheels this week are wagon wheels as we join Joe Martin, our roving correspondent, who travelled the historic Saltgrass Trailride on the way to the annual Houston Livestock Show and Rodeo, a Texas tradition. John Miller, California road trip compadre, and Auto Mojo co-host, gives us the lowdown on getting the perfect paint job for your motorcycle (or vehicle). 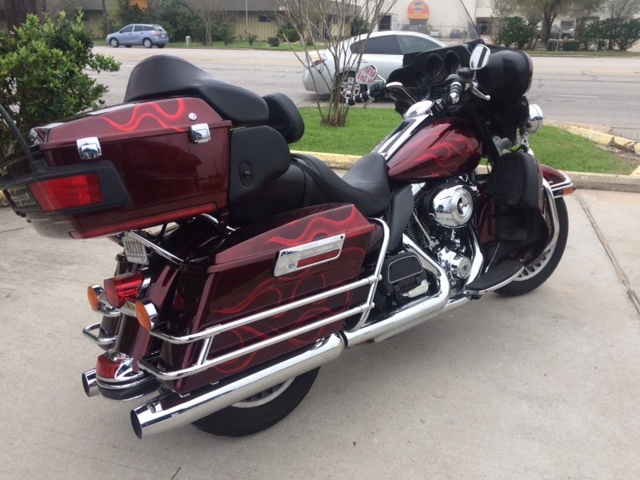 Freedom Automotive did it right and now John screams down the road on his candy apple red Harley. Steve Willis detailed his South American adventures last week and now he describes his travels through Cuba for us. So many of salivate over the thought of traveling through this formerly forbidden land and Steve makes it come alive.